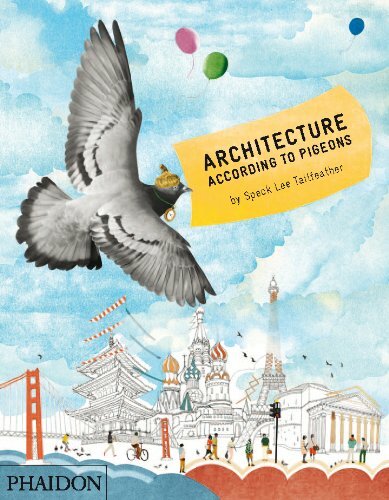 Architecture According to Pigeons is a fun picture book for children. This guide is told through Speck the pigeon has it flies around introducing various famous architecture. Each page spread has a huge beautiful artwork with writeup. The artist Natsko Seki is very good at using digital collages to create the artworks you see in the book. She has also illustrated a whole artbook on London for Louis Vuitton.